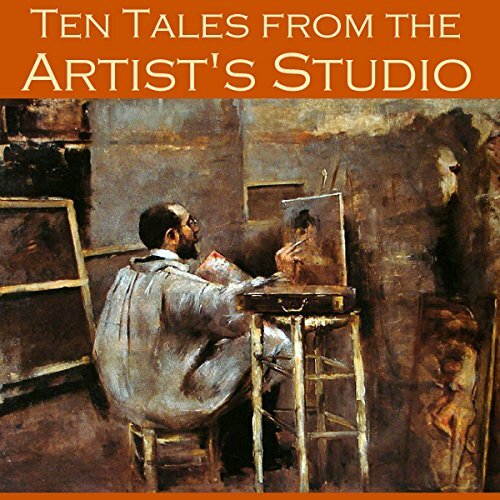 A colourful palette of short stories featuring artists and their love of paintings. stories may be good but the narration is terrible. I think the stories may be intereting but i found it very difficult to follow. th e choice of a woman narrator is rather weird in itself given that the first person narrators are male and she makes no attempt to make a male voice. but that is not the main problem. she has an irritating way to accentuate the last word in sentences. and not much variation else. its almost like a robot reading. very irritating.